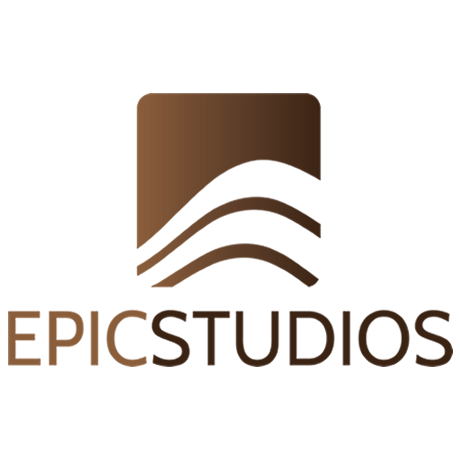 Epic Studios is a software development company established in the Philippines on April 2010. Their main line of business is to design and develop software systems and applications for businesses and organizations, both local and abroad. 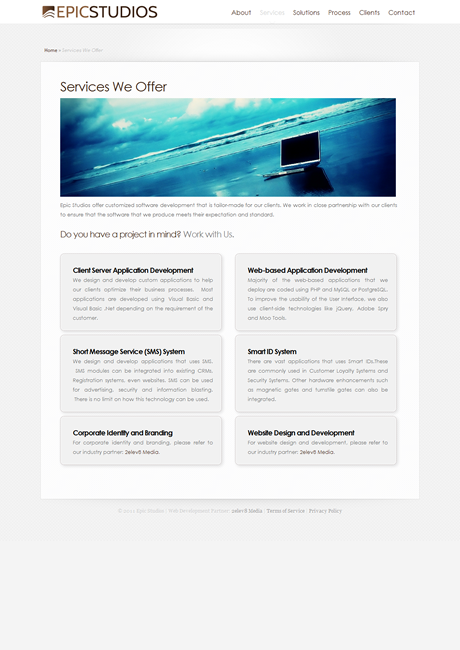 They develop both client-server and web-based applications specializing in SMS and Smart IDs modules. 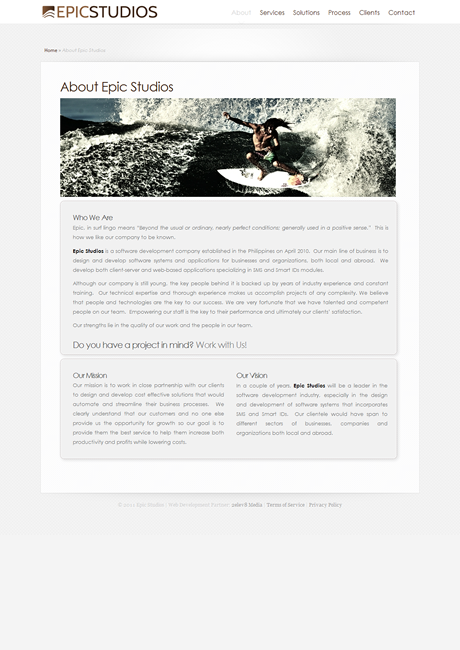 2elev8 Media helped Epic studios create their brand, collaterals and website.